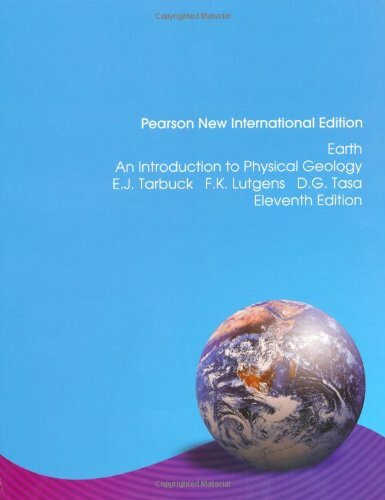 Yazar : Tarbuck, Edward J.; Lutgens, Frederick K; Tasa, Dennis G.
Were you looking for the book with access to MasteringGeology? 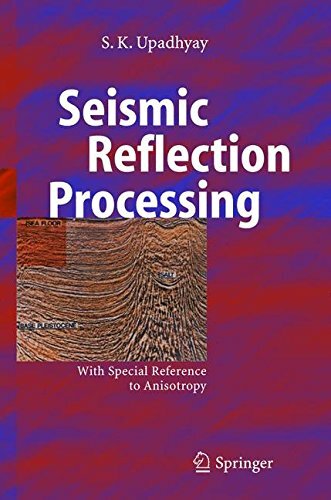 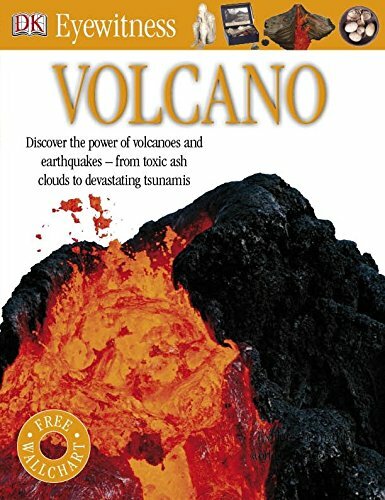 This product is the book alone, and does NOT come with access to MasteringGeology. 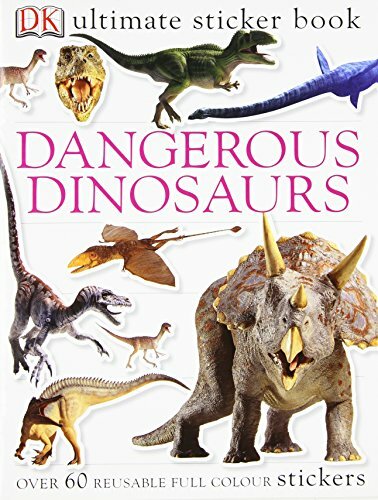 Buy the book and access card package to&nbsp;save money on this resource.&nbsp;With its strong focus on readability and engaging, instructive illustrations, this trusted bestseller returns in a new edition with a bold new look, new contributor Callan Bentley, interactive &#8220;SmartFigures,&#8221; and a highly anticipated learning path that facilitates active learning. 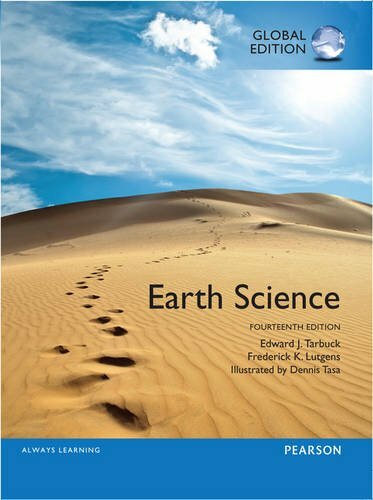 Earth: An Introduction to Physical Geology, 11/e maintains its highly visual, non-technical survey and up-to-date coverage of foundational physical geology principles. 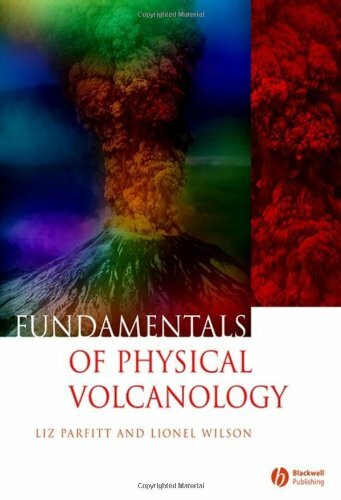 The authors&#8217; emphasis on currency and relevance includes the latest thinking in the field, particularly in the dynamic area of plate tectonics.